This Week at Camp: Potluck, Parent Meeting, & Show Preview! Sign up to bring a dish and come to our parent meeting! COME TO THE POTLUCK, PARENT MEETING, & SHOW PREVIEW THIS FRIDAY! Click here to sign up for the potluck! Please bring plenty of food (maybe even a little bit extra), because the students eat first and they are hungry, hungry teenagers! We want to make sure there’s plenty left for us. Parking: The Olympic gate is usually open by around 5:00 p.m. after the end of construction, so there's a good chance you'll be able to enter via Olympic and park in front of Barnum Hall. If the gate is closed, you'll probably need to park at the Civic Center on 4th Street. We Still Have Some Volunteering Slots Open! We still need parents to bring ice; sort, sew, and label competition uniforms; and help with uniform fittings. The uniform fittings require Level 2 clearance, but the other two jobs don’t. Please help out in any way you can! 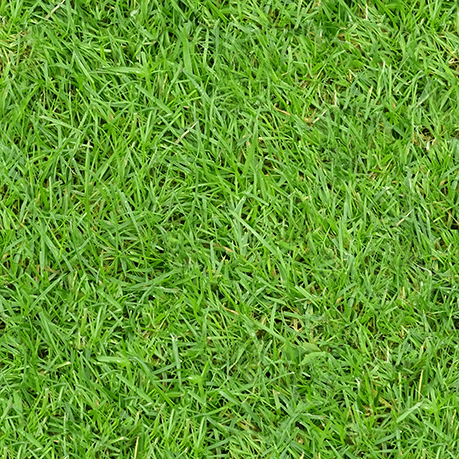 Sign up here. Please remember: Since the Olympic gate is closed for construction most days until about 5:00 p.m., daytime volunteers may need to find street parking or pay for parking at the Civic Center. We apologize for any inconvenience! Have You Registered Your Student? Because there is a reward! All marching sections with 100% members registered online by noon on Wednesday, 8/15, will get popsicles at their first break on Wednesday. Section leaders have lists (names only) of students who registered. So if you haven't done it yet, click here to register now! Questions? 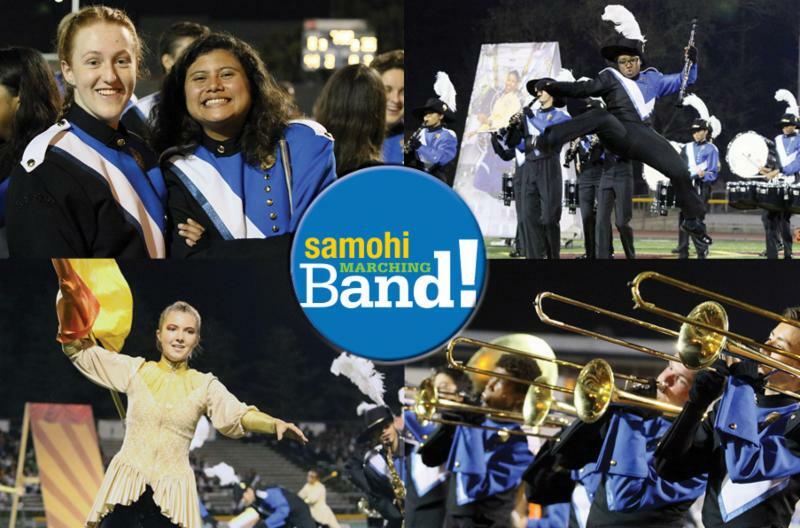 Send an email to Band Parents Association President Alisa Stewart at samohiband@gmail.com or reach out to our VP of Marching Band, Yunilda Esquivel, at yunilda+samo@gmail.com. Make your life easier — download the digital band calendar! for the 2018-19 school year? Did you know that it automatically updates whenever there's a schedule change?? Add the calendar today, and never miss a thing. Follow this link for instructions.